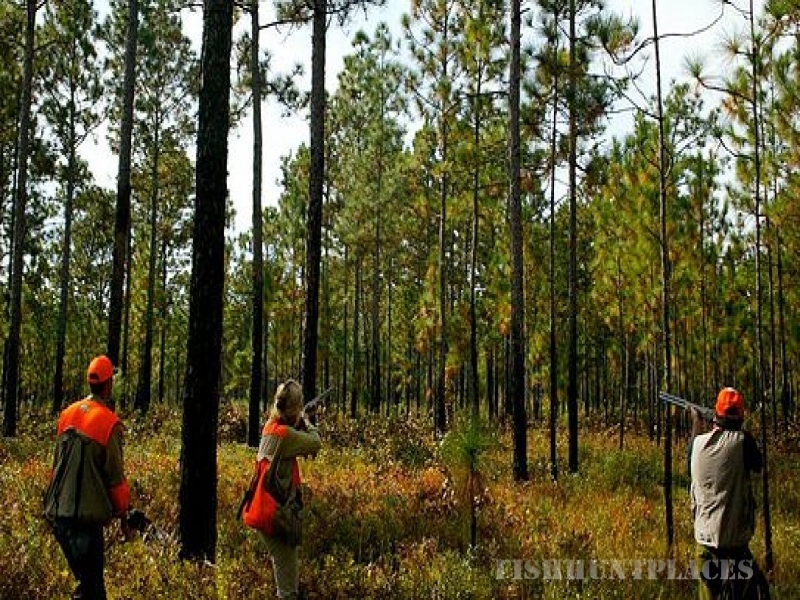 Back Woods Quail Club is located on Old Morrisville Plantation with over 15,000 acres of open fields, timber lands, and wooded areas. 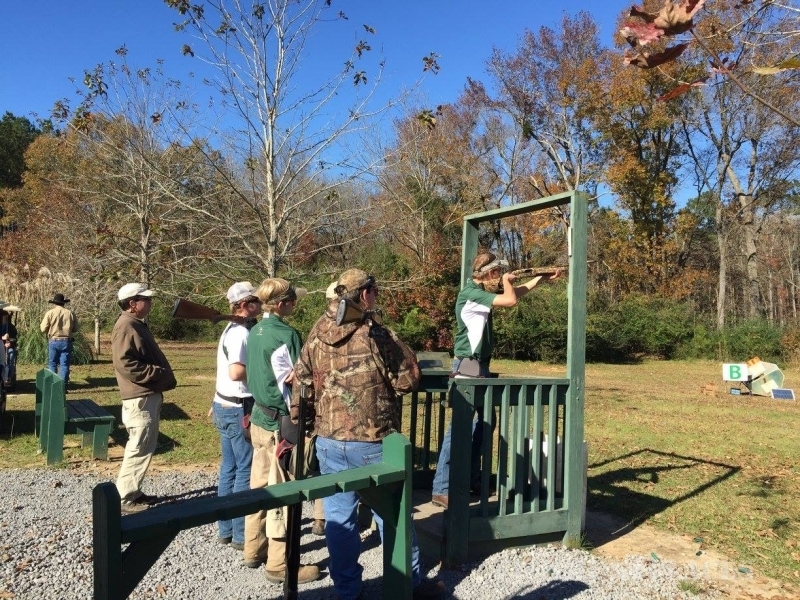 This preserve offers old-fashion southern-style quail, deer, and turkey hunting, as well as an array of exciting and challenging clay target shooting sports. We are open year round to enable you to keep your shooting eye sharp. We are open seven days a week, with operating hours are from 8:00am until 5:00pm. 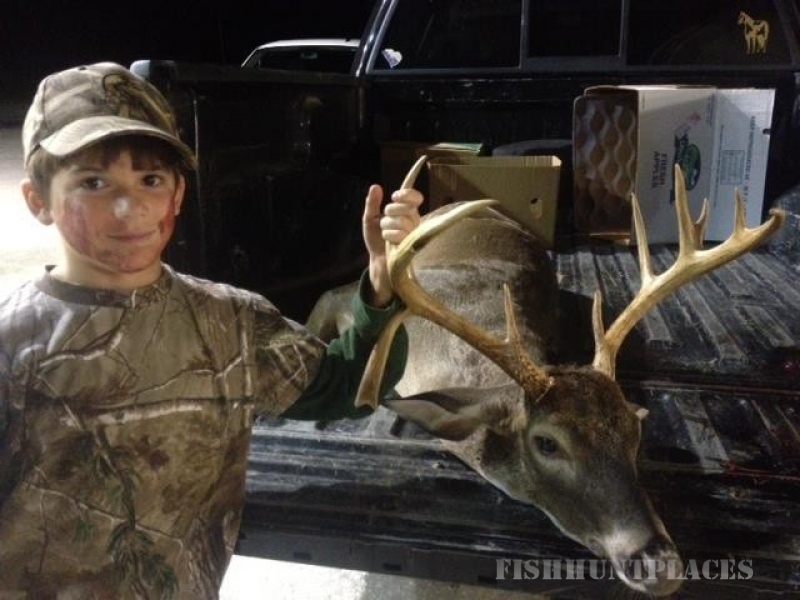 We offer individual or group shooting and hunting packages. We are located less than 30 minutes from historic Georgetown, and an hour from Myrtle Beach, Charleston, and Florence. Back Woods is ideal for both social and corporate entertaining. 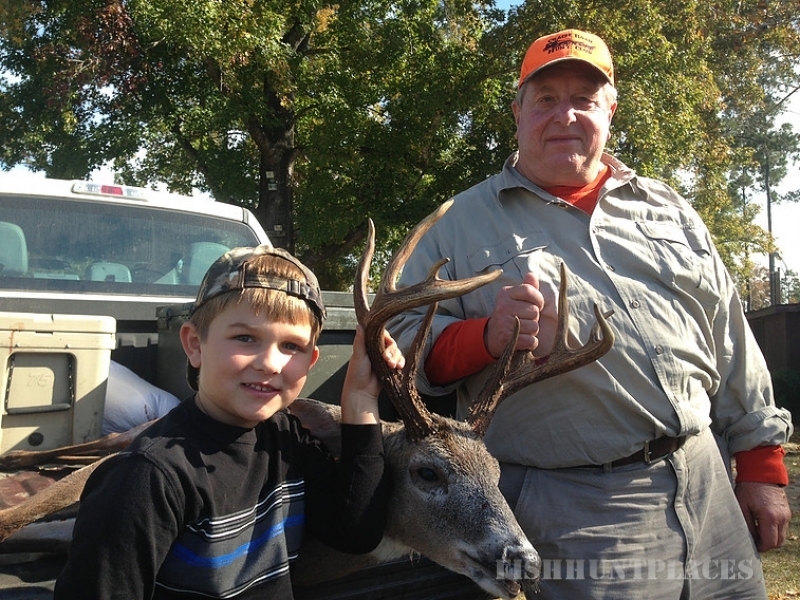 Situated directly off of Highway 51 in the Rhems community, Back Woods is very easy to navigate to.